The familiar yellow domestic Canary is derived from the wild Atlantic Canary. This is our cute Birdorable version of one of the most popular birds in aviculture. Customize this gift! 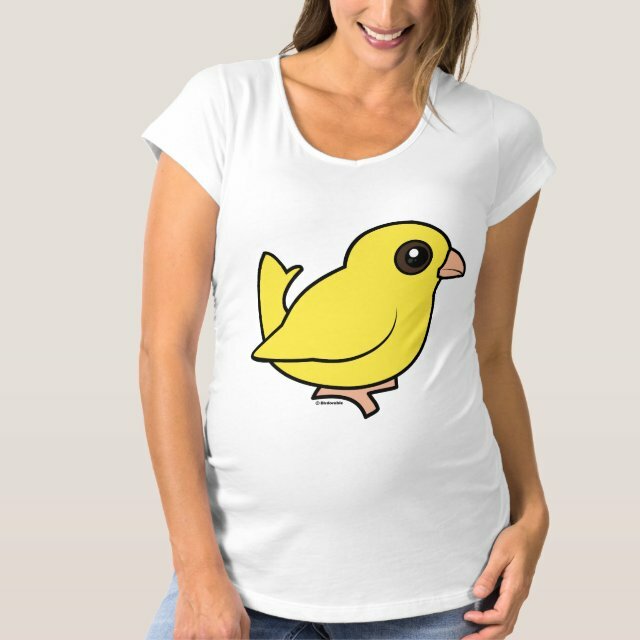 Move the Canary around, change the background color or style, add text or images -- make it your own!